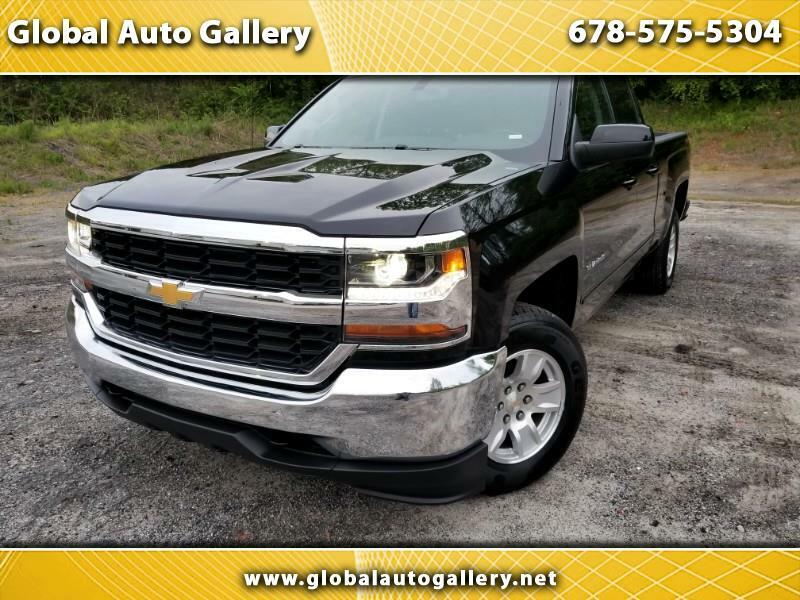 4X4 - 2019 MODEL - LOW LOW MILES - V8 ENGINE - GREAT DEAL - NEW TRUCK - ALLOY WHEELS - CHEVY INFOTAINMENT SYSTEM - REAR VIEW CAMERA - CRUISE CONTROL - BED LINER - LEATHER STEERING WHEEL WITH AUDIO CONTROL - WIFI HOTSPOT - ONSTAR - BLUETOOTH AUDIO - CARGO LAMP - KEYLESS ENTRY - 2019 CHEVROLET SILVERADO 1500 LD LT DOUBLE CAB 4X4 - BLACK WITH BLACK INTERIOR - POWER LOCKS - POWER MIRRORS - POWER WINDOWS - TRACTION CONTROL - SECURITY SYSTEM AND MUCH MORE! LUXURY FOR LESS - PRICED TO SELL - AMAZING DEAL - CALL US AT 678-687-7121 BEFORE THIS IMMACULATE TRUCK IS GONE!!!! !